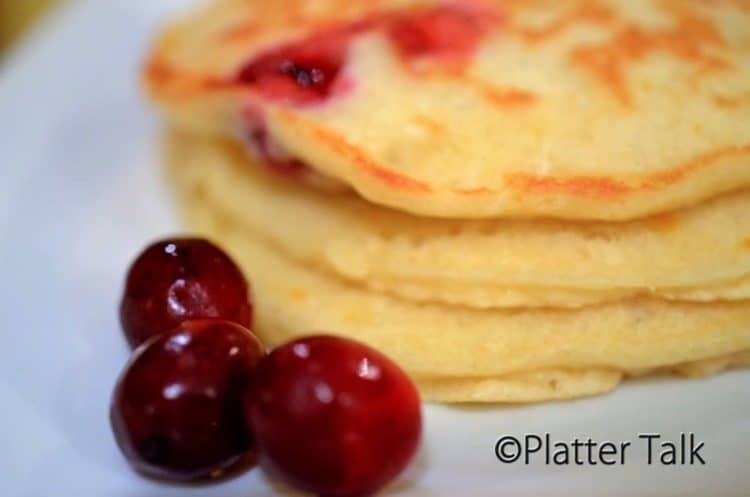 Cranberry Pancakes made with fresh orange zest. 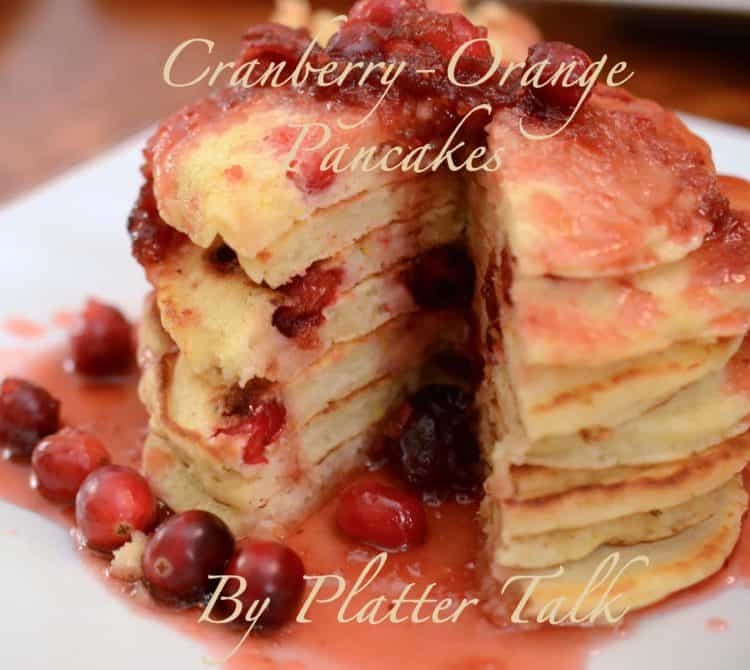 We took one for the team last night and had these cranberry-orange pancakes for dinner. This selfless act was executed for the sole purpose of finding and advocating for a breakfast worthy of you, the readers of Platter Talk. Back in the day, on the farm, it wasn’t unusual for my mom to prepare and serve “breakfast for supper.” This experience left me with a life long love of breakfast and I have a confession to make: Tonight’s endeavor was not all that traumatic, in fact there is a very good possibility that “suppers” of this caliber could be habit forming. I think I’m going to chance it. I have mentioned on here, in the past, that I am a native of maple syrup country, northern New York state to be exact, in the foothills of the Adirondack mountains where maple syrup production is second only to Vermont in quantity and second to none in quality. With these pancakes, I put together an accompanying cranberry infused maple syrup. May I just make one reflection? Delicious, with a bold and CAPITAL D. Besides being incredible in flavor, for me it was an experience of my native New York coming face to face with my state of residence, Wisconsin. Cranberries and maple syrup get along quite nicely. 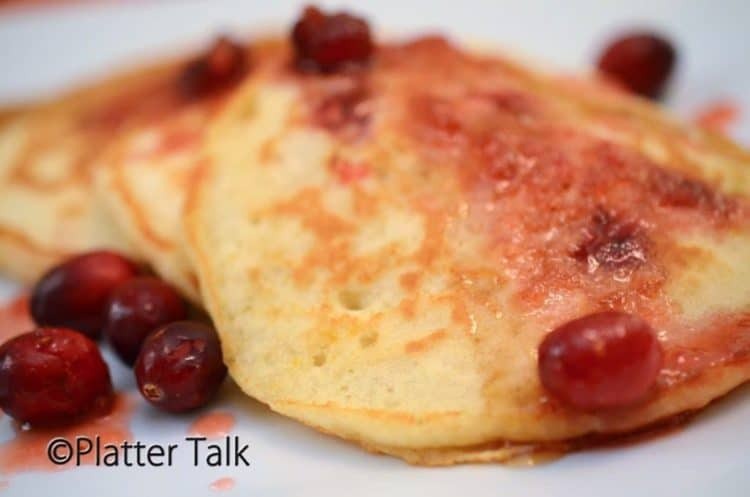 With a little orange zest thrown into the batter of these cranberry pancakes, it’s a bona fide party. This recipe called for buttermilk. Guess what I had none of, in my kitchen refrigerator? To get around this, I combined one tablespoon of vinegar to a cup or milk – tadah!! Instant buttermilk. My taste buds were none the wiser and I don’t think the flavor of these pancakes suffered in the least. 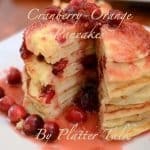 This is an excellent recipe for cranberry pancakes.. Not heavy by any means, the light citrus tones imparted by the orange zest commingle beautifully with the softly cooked cranberries. The two flavors combined provide a perfect balance to the sweetness of the pure maple syrup. 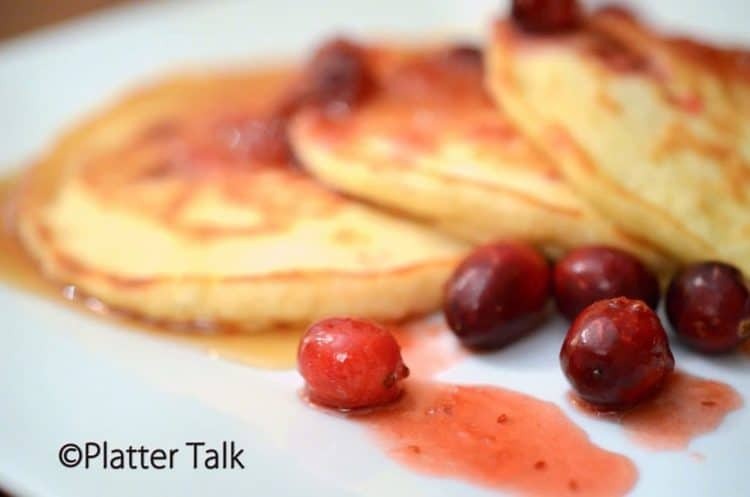 These pancakes are an ideal breakfast choice or the holiday season when the family is home. Oh, and by the way, they make a pretty darn good supper too. Whisk together first 5 ingredients in a large bowl. Whisk together buttermilk and next 4 ingredients in a medium bowl. Add buttermilk mixture to flour mixture, and stir until just blended. 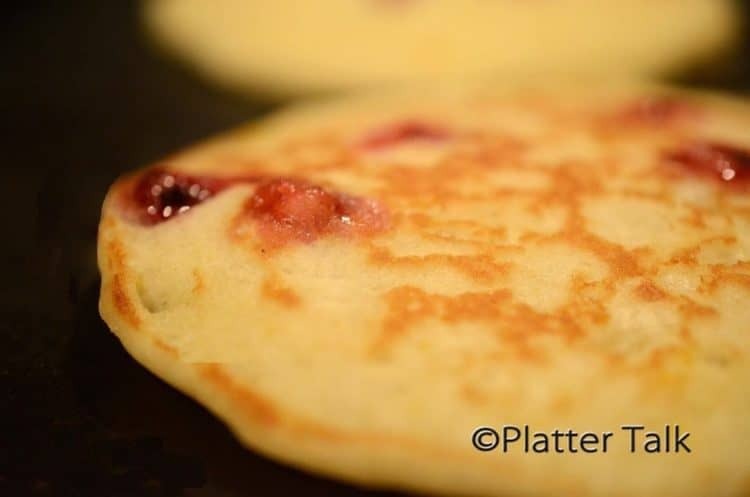 Pour 1/3 cup batter for each pancake onto a lightly greased hot griddle or nonstick skillet. Cook 2 to 4 minutes or until tops are covered with bubbles and edges look dry and cooked; turn, and cook 1 minute or until lightly browned. Keep warm. 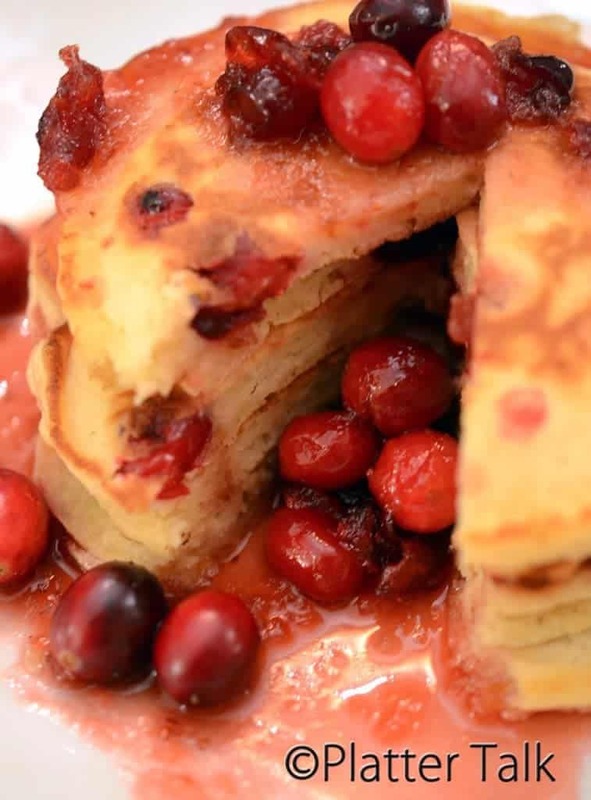 Serve with Cranberry-Maple Syrup. Bring maple syrup and 3/4 cup cranberries to a boil over medium-high heat. 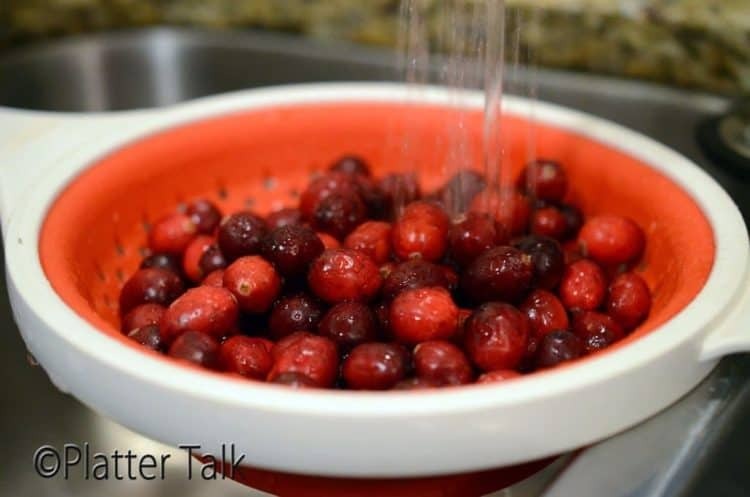 Reduce heat to low, and simmer 3 minutes or until cranberries pop. Crush cranberries in saucepan using a wooden spoon. 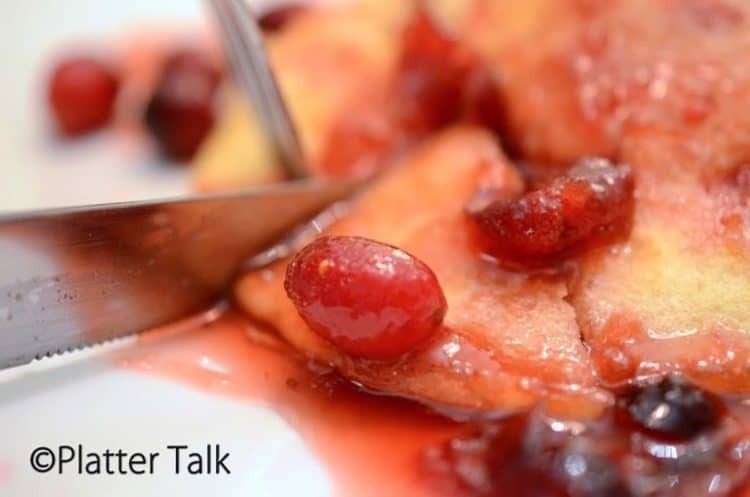 Stir in remaining 1/4 cup cranberries; simmer just until they begin to pop (about 2 minutes). Add butter, and stir until melted. Thank you for stopping by and commenting! I hope you give these a try – they are delicious! Thank you, they taste pretty great too!! Dan, these are heavenly good! 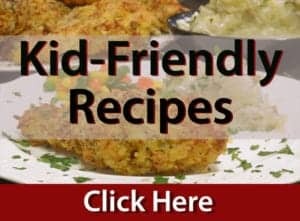 Fabulous recipe and a wonderful pancake for breakfast!! Have a wonderful Thanksgiving today! Thanks so much, wishing you both a wonderful holiday season as well! 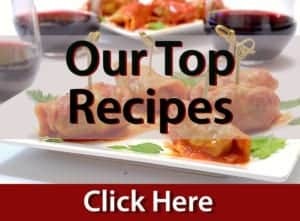 Stunning list of recipes… Looks delicious..
That selfless thing is the best part of blogging, isn’t it? 😉 This looks amazing! Thanks for taking the plunge into uncharted territory so we know it’s safe to follow! Happy Thanksgiving! Sounds like you understand! Thanks so much for the comments and all kidding aside, these pancakes are amazingly delicious. Happy Thanksgiving to you and yours!! Nice towering stack of pancakes you have there! Better yet, the seasonal flavors are spot on. Worthy for dinner or any time of day, I’d take this for the team too. Happy Thanksgiving to you & yours. Thanks for the great comments. It’s so fun to be new at this game and watching what happens when flavors that naturally go well with one another are united. The resulting magic is always somewhat exhilarating. Best wishes to you and your family for a wonderful Thanksgiving holiday! Thanks for your great comments and resulting smiles on my end. Have a wonderful holiday! !